While the weather conditions during winter can be harsh, this does not deter intruders from breaking into homes. There is an increased threat of break-in during the winter season. Thus, it is important for homeowners to upgrade their security devices at this time. How can homeowners protect their homes during winter? Listed below are some useful ideas that can enhance your home’s security during the cold months. • To keep your home secure, you should always make sure that your home security system is working properly. Mechanical equipment is vulnerable to harsh weather conditions and needs to be constantly checked. Home security systems include heating, smoke detectors, carbon detectors, and entryway lock systems as well. • It is also important to keep your driveway always plowed. This way, intruders will realize that your home is occupied. Unplowed driveways during winter may be considered as a sign that your home is not occupied and this will certainly interest intruders. • If you are leaving your home for a vacation during winter months, you should always double check the locks on the windows and doors. In addition to this, you should also check the alarm system beforehand. While this may take time, doing this can ensure that your home is protected all the time. • You should also check the condition of your doors and windows before the winter season arrives. Any damaged parts like panels and door locks should be replaced immediately. You should get the door locks repaired before wintertime. This way, you do not need to call for emergency service in case the damage becomes too much during the winter. • It is also ideal to invest in a lock defroster. This device is very valuable during the winter season. 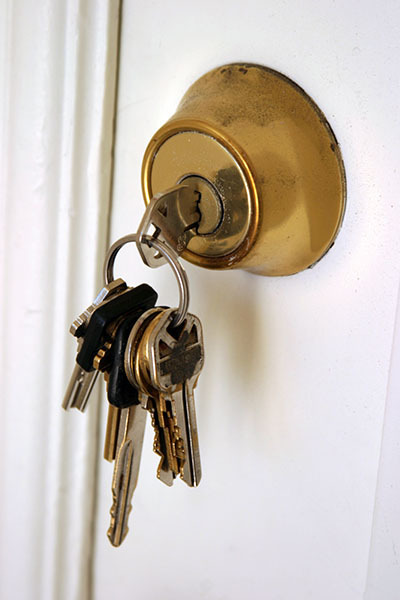 This can resolve issues with frozen locks on your door locks and car locks. The device is small and you can simply carry this in your pocket. These are some tips and tricks that can definitely help improve the security of your home during winter. 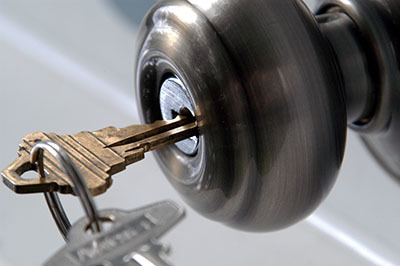 By taking care of your locks, security systems, and alarm systems, you are assured that your home, family, and other valuables are safe and secure.